You've had driving lessons, you've done your theory, and you've passed your driving test! Now you can head out into the world. How exciting! We don't want to be those annoying people, but one thing you'll definitely need to consider once you've passed your test, is car insurance. It doesn't have to be too painful though. Here are some top tips and advice from comparethemarket.com. Insurance for young drivers can easily cost as much as, or more than the car. Before you think about buying one, it’s essential you take a look at the cost of insurance as well as the price of the vehicle. We've picked the best first cars which are fun, affordable to buy and run, with low insurance groups and good fuel economy. They're also easy to drive and manoeuvre, and come with a decent amount of safety kit. Some insurers want young drivers more than others, so their premiums will be more competitive. The only way to find the cheapest policy is to compare insurers and pick the one that suits you best. As tempting as it may be, it’s a really good idea to steer clear of upgrades like alloys and body kit, as they can really drive up the cost of insurance. If you increase the amount of excess (the amount you pay in the event of a claim) you are willing to pay if you have an accident, you will probably be offered a cheaper premium. Just make sure you choose an amount you can genuinely afford if you have a prang. While third party cover is the most basic, it may not be the cheapest. Insurers look for patterns and, if more third party-only policyholders are claiming, the price could be higher than for more comprehensive cover. The only way to be sure is to compare prices for both. 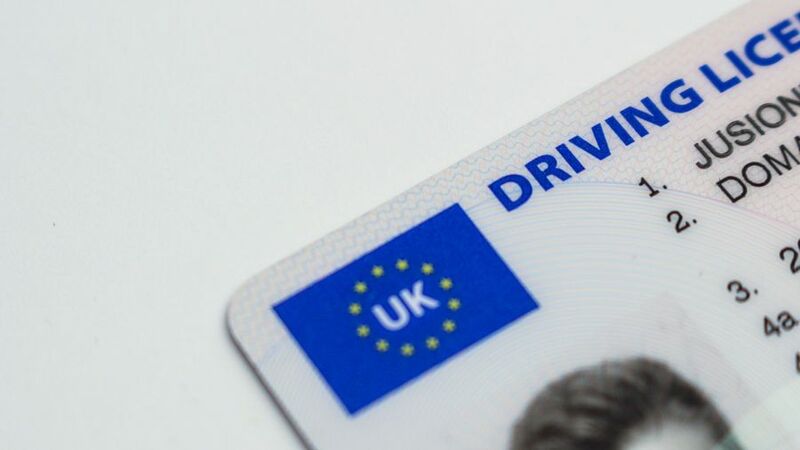 Adding a more experienced motorist to the policy as a 'named driver' can lower premiums by hundreds of pounds. That's because the insurance company will assume the vehicle is going to be used by the more experienced driver, which will lower the overall risk. However, if that's not the case, you are deceiving the company. Also, if you declare someone as the main user of the vehicle when they won’t be (in order to get a better premium), that's a crime. However, it's perfectly okay for a young driver to be a named driver on a policy and only use the car occasionally. If you’ve recently passed your test, consider spending a few more hours investing in the Pass Plus qualification. This is designed to help drivers improve their skills and drive more safely. Many insurers offer a discount to people who’ve had the lessons, which cover six types of driving: in town, in all weathers, on rural roads, at night, on dual carriageways, and on motorways. A telematics, black-box, or ‘pay-as-you-drive’ insurance policy, involves fitting a device to your vehicle allowing the insurer to see how well you drive. It monitors whether you speed, drive at dangerous times, brake suddenly, take corners sharply, and other things. Safer drivers earn discounts, but premiums can rise as well as fall, depending on your driving. The thing with any insurance policy is that cheapest is not always best. You need to find the cheapest price for the right cover for you, not the cheapest policy overall. If you need a courtesy car, legal advice, a low excess, or any other addition that adds to the cost of your policy, it’s worth paying a little extra for it. See how much you could save with comparethemarket.com.